Huge Savings Item! 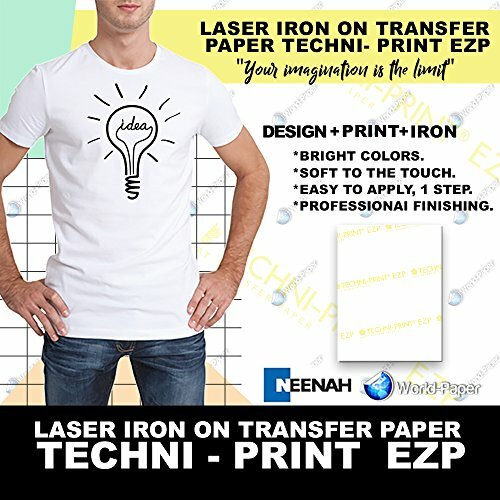 Save 12% on the Techni-Print EZP Laser Heat Transfer Paper 8.5''x11'' 100 by Neenah at LDP Graphic Design. MPN: OP-11672. Hurry! Limited time offer. Offer valid only while supplies last. View More In Inkjet Printer Paper.